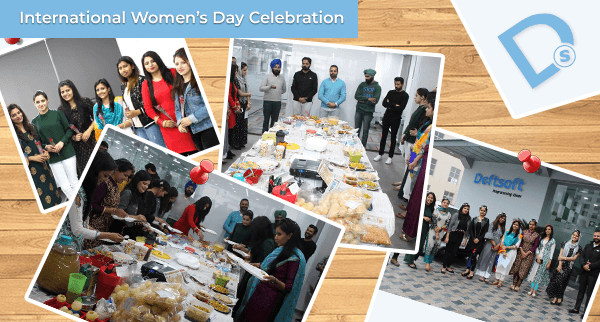 Friday, March 8th, 2019 – International Women’s day was celebrated at Live Deftsoft Informatics with a grand salute to all women by paying debts of gratitude for their incredible efforts, day and night in each sphere of life. Going with the theme of this year, “Think Equal, Build Smart, Innovate for Change,” inspired us to take one step forward in making this world a gender balanced world. At Deftsoft, we admire the natural way of upbringing and differentiating among boys and girls, but we also enforce that the change lies within. It starts with taking a baby step at a…. In this era of increasing social media practices, the buying decisions are significantly affected by online reviews and recommendations. Embracing a customer-centric approach is the only way of dealing with the customers to gain a positive selling experience before and after the sale to drive repeat business, customer loyalty and profits. 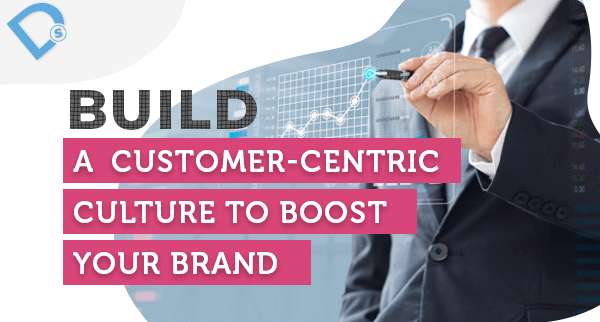 To ponder a customer-centric approach, you need to strengthen its foundry pillars which are: Experience- A rich experience to the new and existing clients Loyalty – Set a goal to attain customer loyalty as a goal and measure business decisions against it. Communication – Communication is all about personalization…..